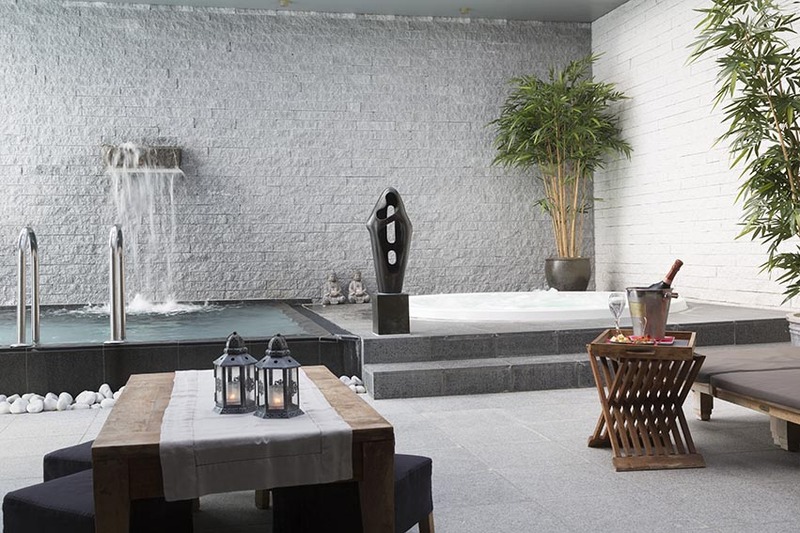 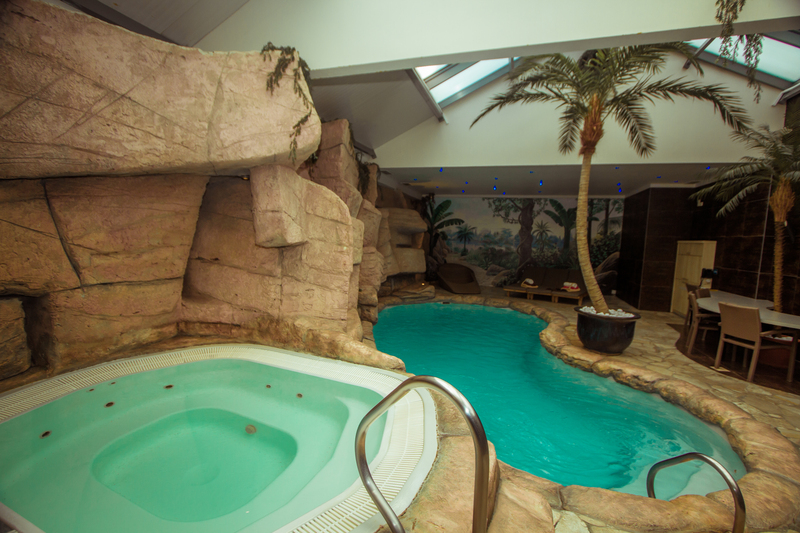 Experience the well-being of a sauna session with your partner or friends in a magnificent place. 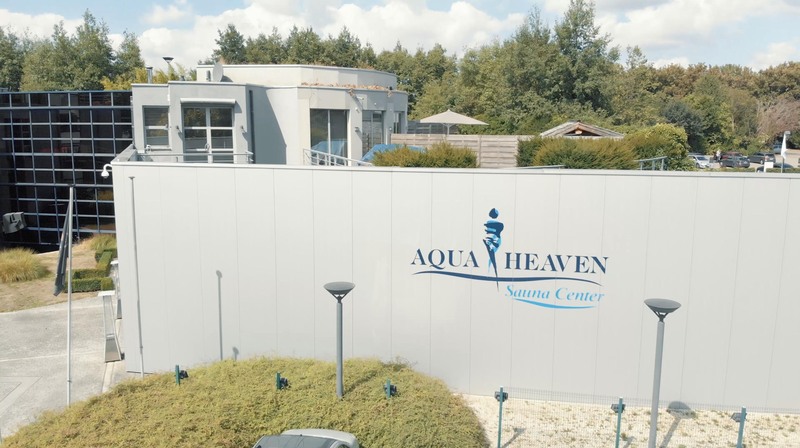 Aqua Heaven offers you 8 different wellness units, each one of them equipped with sauna (85°), Turkish bath (45°C), Jacuzzi (37°C) and a heated pool (30°C). 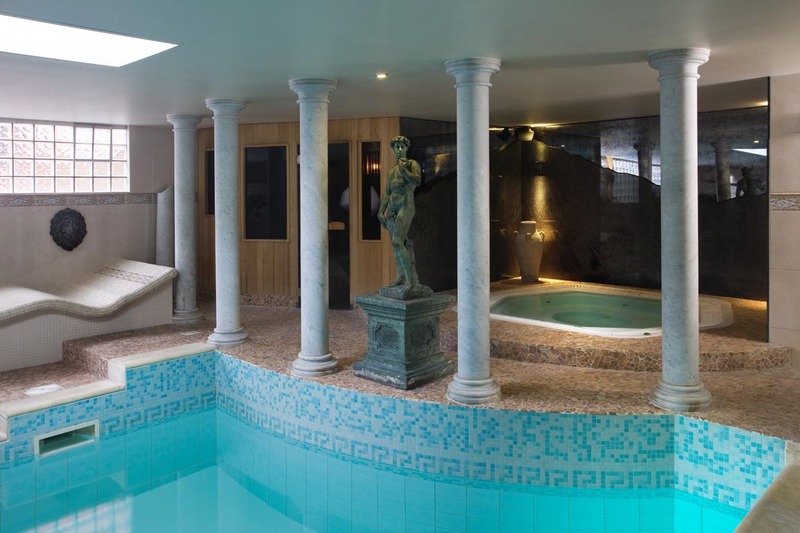 Aqua Heaven Brussels offers you 4 different wellness units, each one of them equipped with sauna (85°), Turkish bath (45°C), Jacuzzi (37°C), heated pool (30°C), warm and cold showers, relaxation area and minibar. 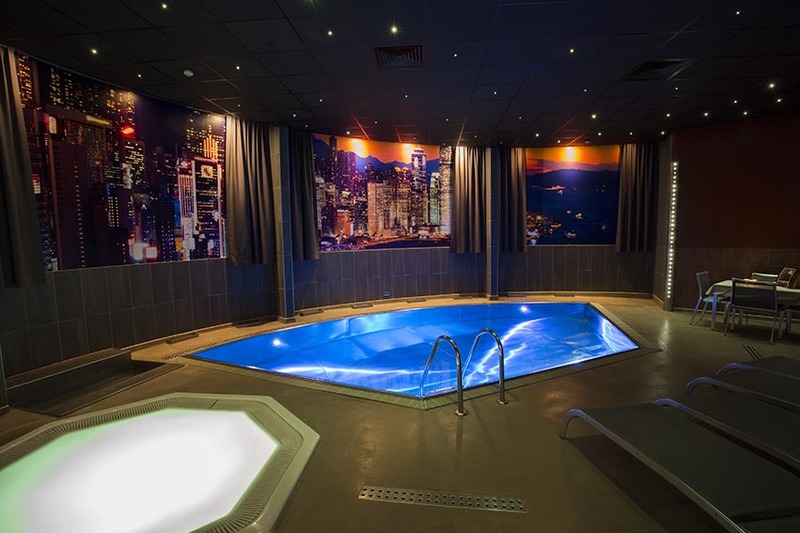 Aqua Heaven Leuven offers you 4 different wellness units, each one of them equipped with sauna (85°), Turkish bath (45°C), Jacuzzi (37°C), heated pool (30°C), warm and cold showers, relaxation area and minibar. 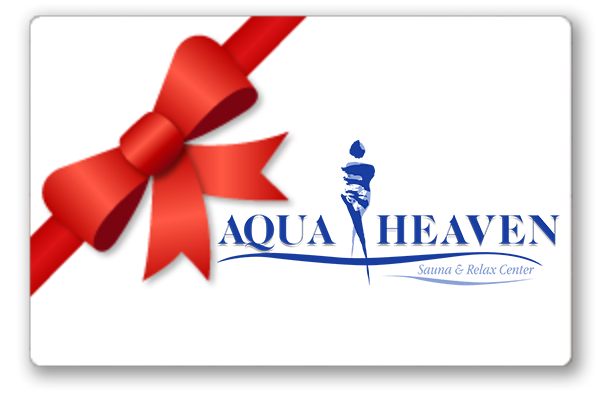 A gift card is the ideal gift for all kinds of occasions: anniversaries, birthdays, motivation gifts, bridal shower, etc.